Tuesday 20 October 2015 | 4-6pm Moot Court Room, 7th Floor, New Academic Building, London School of Economics (LSE), 54 Lincoln's Inn Fields, London WC2A 3LJ. Followed by Drinks Reception: 6-7pm. ‘Life writing' is an increasingly popular field of scholarship but much work to date has focused on charting the lives of the elite; most often white male judges and lawyers. Scholarship in this field has also been limited in its inter-disciplinary scope. This workshop will discuss a new book, Legal Life Writing: Marginalised Subjects and Sources (Wiley, 2015), edited by Linda Mulcahy (LSE) and David Sugarman (Lancaster) that explores the gaps in existing literature by focussing on the lives of those usually marginalised or treated as outsiders. It also endeavours to expand the range of sources it is considered legitimate to use when researching legal lives. 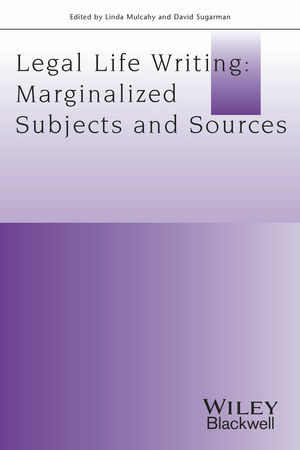 The collection aims to ignite debate about the nature of the relationship between socio-legal studies and legal history; explore how gaps in the existing literature can be filled when sources about the marginalised are often scant; and challenge the methodologies employed in conventional accounts of legal lives. David Sugarman's scene-setting essay analyses ways in which legal life writing has been enlarged to embrace a wide range of subjects, sources and methods. 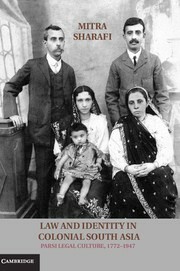 This chapter, and the collection as a whole, advances a broader, more pluralistic, democratic conception of legal life writing that encourages inter-disciplinary dialogue, helping legal historians, historians and socio-legal scholars to develop new skills and embrace a wider range of participants and audiences, thereby enhancing their ability to engage with public issues in public history. Specific articles in the collection complement these general discussions by providing detailed accounts of particular actors whose stories have remained largely untold. Fiona Cownie discusses Clare Palley, the first woman professor of law at a United Kingdom University, and, playing with the notion of outsider-insider, Catharine MacMillan examines the life of the outwardly successful Jewish-born lawyer, Judah Benjamin. Several essays explore the alternative sources that can be turned to in order to fill gaps in existing knowledge. Rosemary Auchmuty focuses on the sources one might use to explore the lives of women in law. Other essays address the use of visual sources. Leslie Moran examines the use of images of judges, and their capacity to illustrate how authority is performed. Linda Mulcahy's study of the trial spectator utilises images of trials in popular journals and fine art which indicate how women participated in the public sphere of the courts. 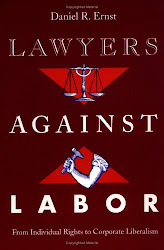 The focus on gaps in the existing literature has also been extended in this book to cover other academics who have been much written about from a particular's perspective in ways which have obscured their broader contribution to law and the public sphere. Thus, Mara Malagodi considers the life of Ivor Jennings, one of Britain's most prominent constitutional law scholars of the twentieth-century. Malagodi contends that his oft-neglected work in South Asia during the early years of the Cold War allows us to see the man and his work through a very different lens. 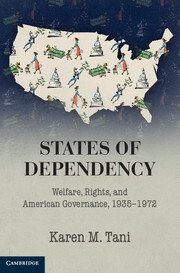 Presentations about the book will be led by Professor Nicola Lacey (LSE) and Professor Michael Lobban (LSE) and chaired by Professor Phil Thomas (Journal of Law and Society).